Orange Superior announced it will charge an additional fee of $2.25 per eFiling transaction, beginning July 3, 2017. 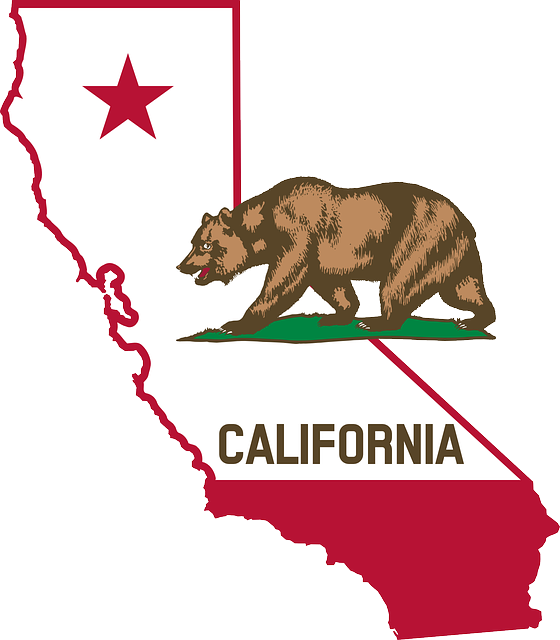 “California Rules of Court, rule 2.253(b)(5) authorizes the Court to charge a fee for the cost actually incurred in providing for the electronic filing (E-Filing) of documents. The fee is for use of the Court’s Electronic Filing Management (EFM) server. The (EFM) server is required technology for any eFiling submission, in all counties accepting eFilings. Orange County joins other California counties charging a fee to use an (EFM) server – Statewide (EFM) fees vary between $2.25 – $5 per eFiling transaction. Your DDS Legal invoice will detail this fee, as a separate line item “MANDATED COURT / EFM FEE” = fees charged by court mandate. Of course, statutory advanced fees and other service fees will apply based on your individual eFiling needs and requirements. San Diego Superior Court has announced it will not start moving staff and services into the New Central Courthouse in mid-July as originally announced. The Court was set to open its doors for Jury Services, Family and Probate operations on July 17th with more services moving over in continual weeks. The decision to delay the move was made because of the need for additional testing of the fire-life system in the 71-courtroom, 704,000 square foot facility…..
No set date has been given to restart the move process although it’s estimated operations can begin transferring services in early Fall. In the meantime, Court is working on ways to redirect those who come to the new Central Courthouse in July. The Barstow District courthouse will be closed TODAY, June 22 and TOMORROW, June 23, 2017. All matters scheduled to be heard on these days will be temporarily transferred to the VICTORVILLE District courthouse to be heard on the originally scheduled day. The circumstances necessitating this change are the excessive heat and complete failure of the air conditioning system for an extended period of time at the Barstow District courthouse. It is anticipated the Barstow District courthouse will resume its normal operations and hear its calendar as usual on Monday, June 26, 2017. 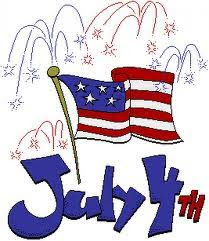 Tuesday, July 4, all courts will be closed observing Independence Day. Normal route service resumes Wednesday, July 5. If your office will be closed Monday, July 3 – PLEASE let your route team member know of your office closure. You must log in to access secure instruction forms. ©2017 DDS Legal. All Rights Reserved.